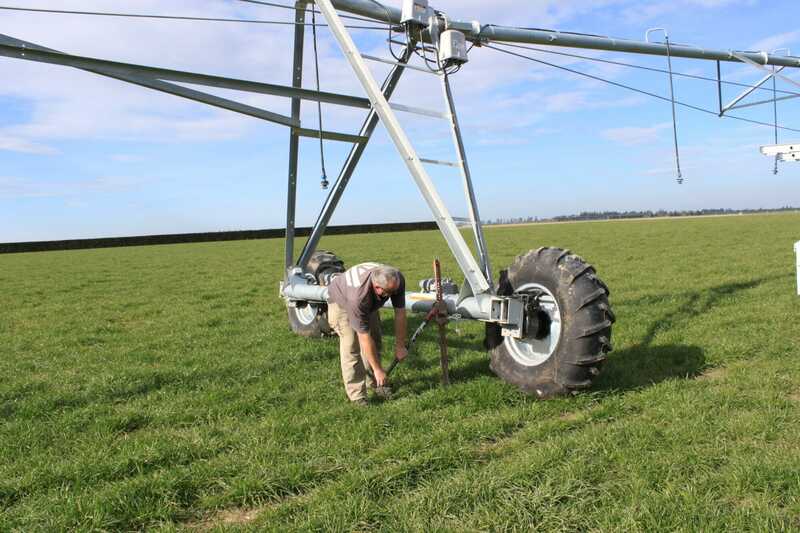 Plains Irrigators supply a comprehensive 26 points winter service package. 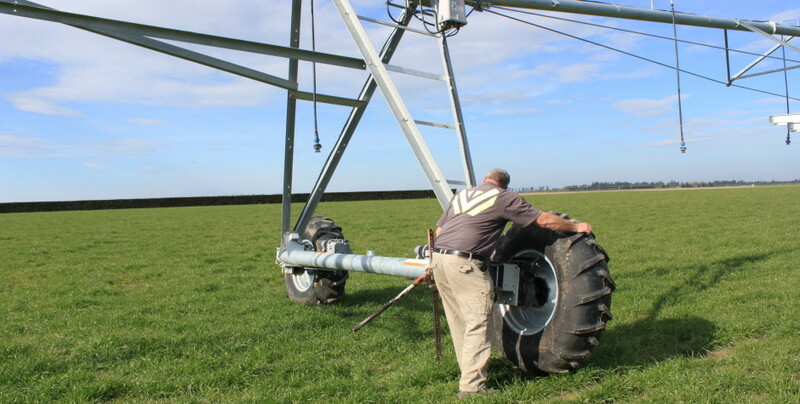 This includes a complete visual check including hands on checking of critical areas on pivot, lateral irrigators and corner systems. 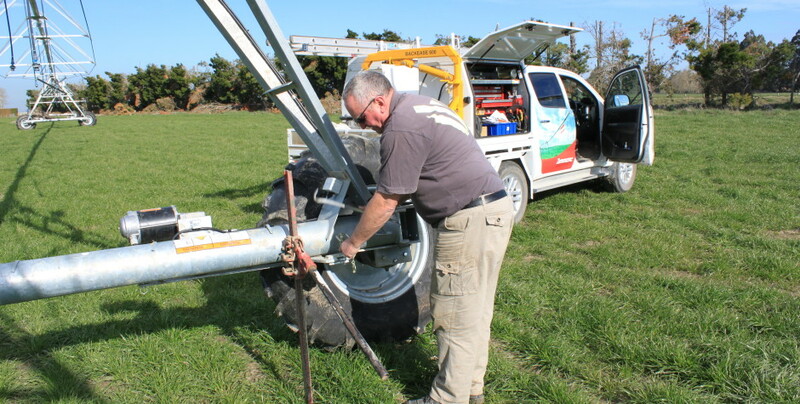 This may necessitate the replacement of worn or broken parts. 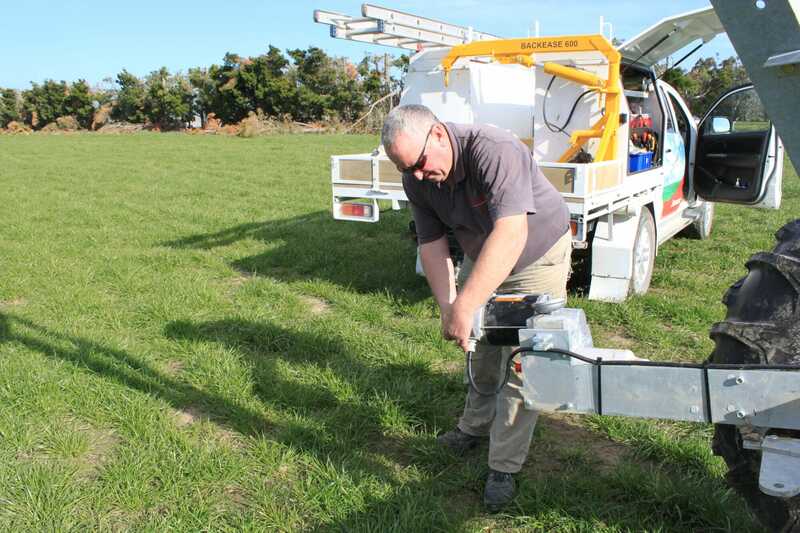 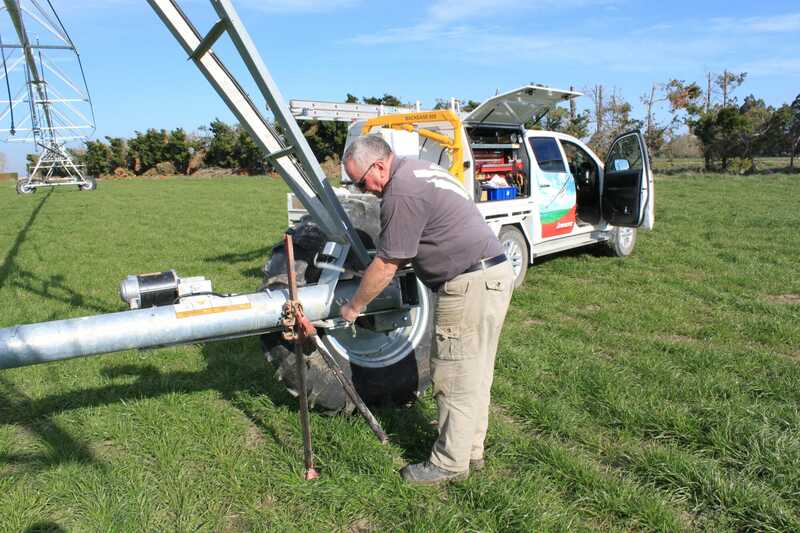 All irrigators require the oils to be changed periodically on the centre driver and gear boxes. 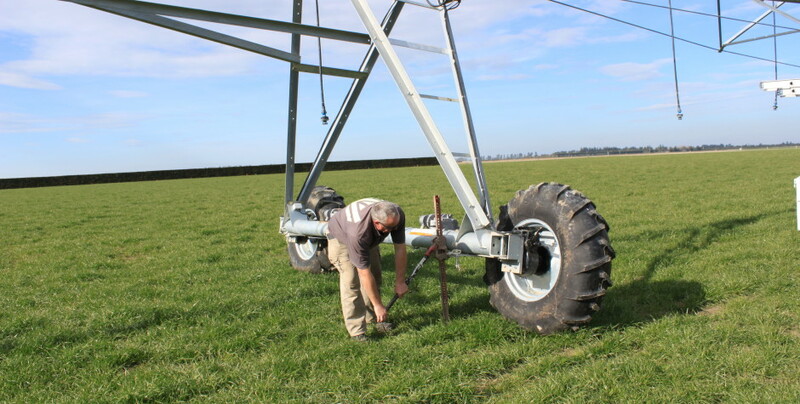 This will be done in consultation with the client. 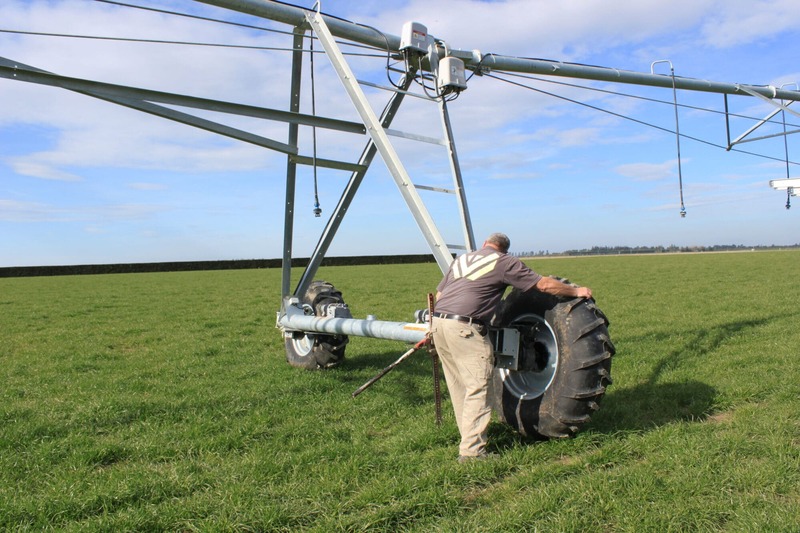 For 7 day a week service contact Plains Irrigators’ service team on 03 307 2027. 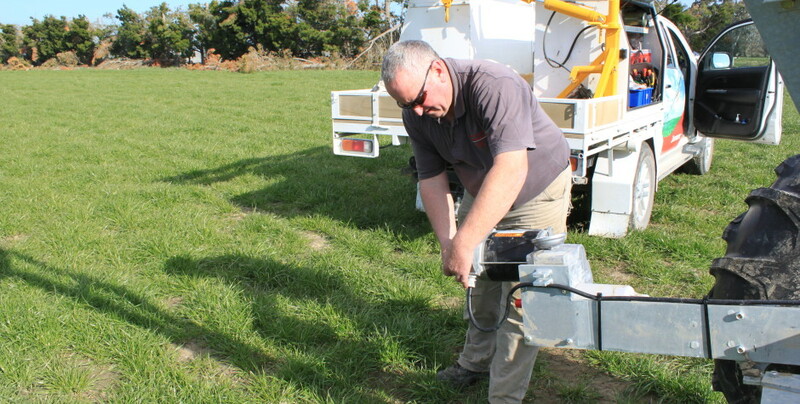 You will immediately be connected to the duty technician, who will put the best team in place to fix the problem.